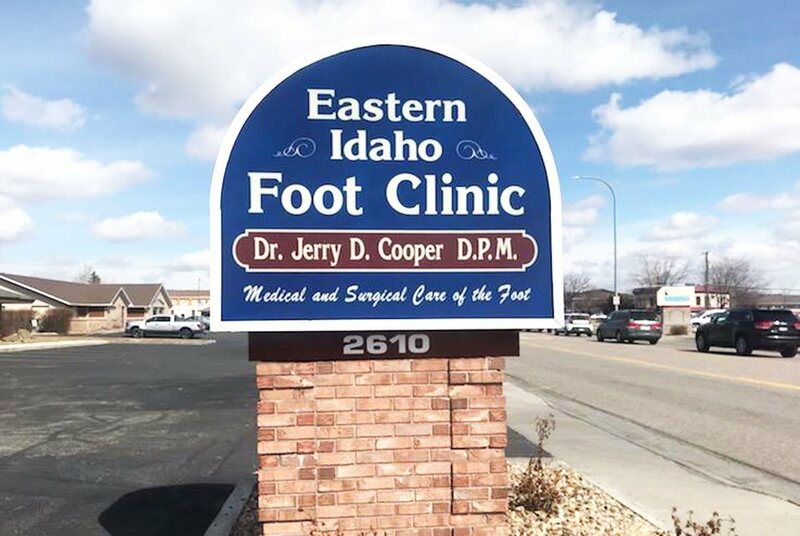 Eastern Idaho Foot Clinic specializes in providing comprehensive and compassionate care of the foot and ankle. 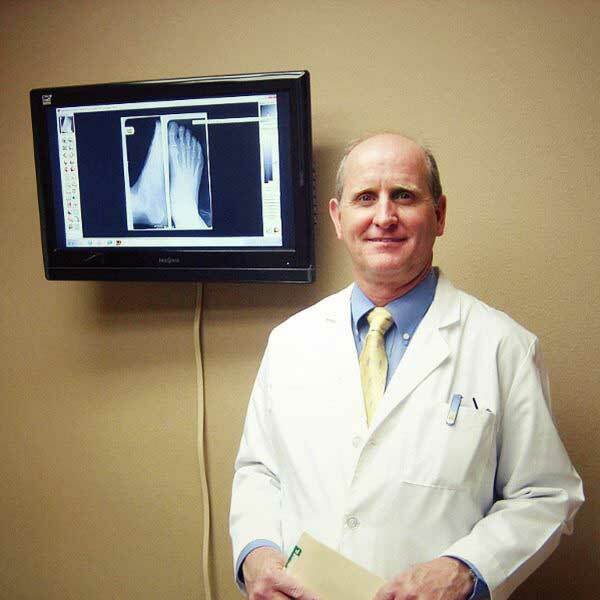 Dr. Jerry Cooper is a private podiatric physician and surgeon practicing in Idaho Falls, ID, for more than 18 years. 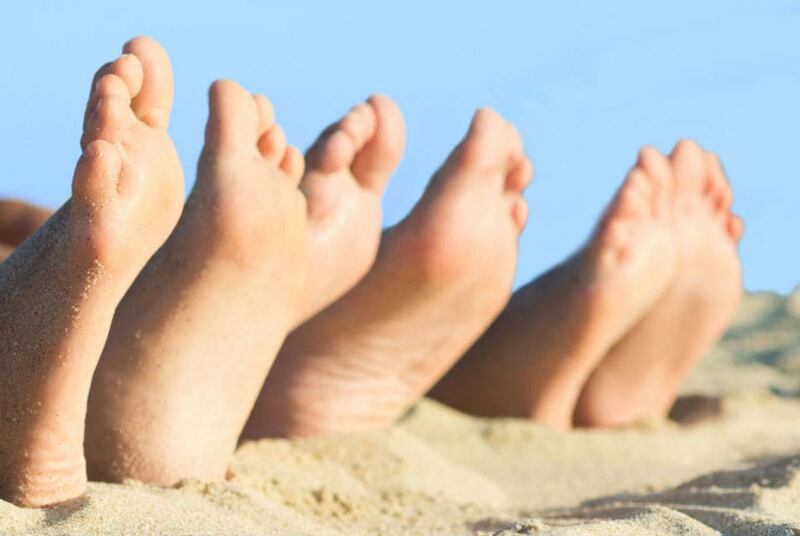 At Eastern Idaho Foot Clinic, many common foot problems are successfully and easily treated at our office. Dr. Jerry Cooper is board certified by The American Board of Podiatric Orthopedics and Primary Podiatric Medicine. He is a physician on the surgical staff at Eastern Idaho Regional Medical Center and Mountain View Hospital. Let Eastern Idaho Foot Clinic help alleviate your pain. Call to schedule an appointment today!